Heads Up Football is the mainstay for youth tackle football in 2017. The MudHogs take safety very seriously and have taken Heads Up Footballs safety recommendations and implemented them into our league. Including all coaches passing a heads up certification, a CPR certification and Concussion protocol through the CDC. 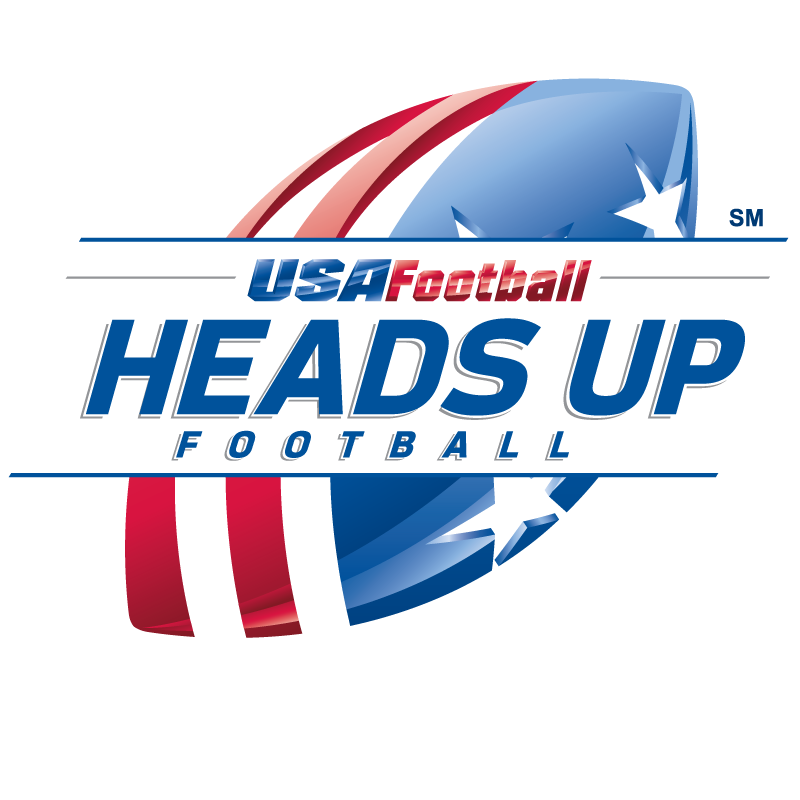 We also have decreased the amount of contact during the practice week to follow Heads Up Football's recommendation. Our Safety Director attends a yearly Heads Up safety class where the newest techniques are taught, so they can teach our coaches the same techniques. By making these changes we have seen injuries across all our leagues decline over the years.